Effuzi Seating Group was founded in 1989 in Wellington, New Zealand. Our core philosophy is to be at the cutting edge of design and technology and to provide the Australasian market with well designed and well manufactured commercial seating. 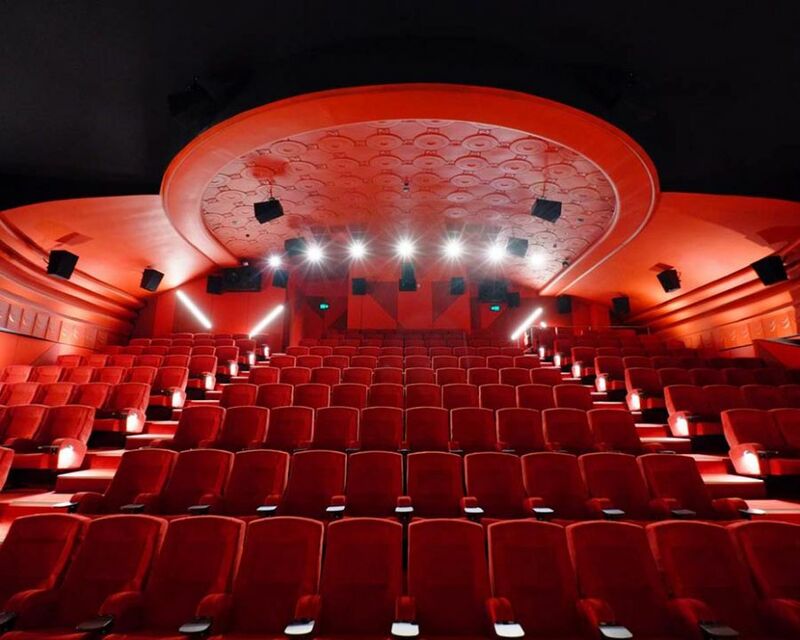 Styling, durability and comfort are at the heart of every product and our expertise over the years have seen us become a trusted preferred supplier for many architects, theatres and cinemas. In 2014 Effuzi was acquired by Alloyfold Commercial Seating and Furniture. Our combined skills, experience and expertise mean our customers receive great service from the seating plan stage through to project delivery and installation. Our designs today are now in many high profile cinemas, stadiums and theatres in Australasia. We are happy to help customise our seating to meet our customers needs.